This week, I have a special conversation with Robert Venditti, who created The Surrogates (which was turned into a major motion picture). 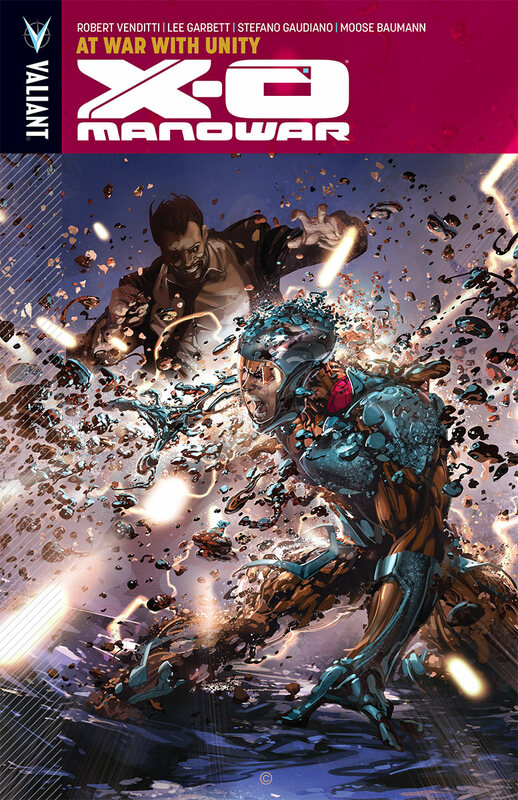 He’s doing terrific things with Valiant’s X-O Manowar, which he discusses, including the upcoming Unity event, which will begin in November. We also talk about his work on DC’s Green Lantern, so don’t miss it! Everything wraps up with my take on Marvel’s Agents of S.H.I.E.L.D., which debuted recently on ABC. This interview is a blast from the past but it is still excellent. 2009 is a big year for Robert Venditti with his series The Surrogates on shelves as a hot selling trade, a prequel to that series The Surrogates: Flesh and Blood along with it, and a film based on his comic starring Bruce Willis hitting theatres this week. To top it off at Fluke we had the opportunity to chat with Venditti about comics, Hollywood and more for this edition of the Dollar Bin. Go immediately to the store, buy the book, read it, and then go see the movie!